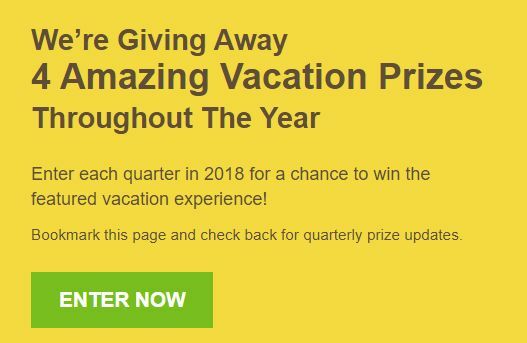 Welcome to the lombaapasaja — your sweepstakes resource! We've selected the perfect contest. 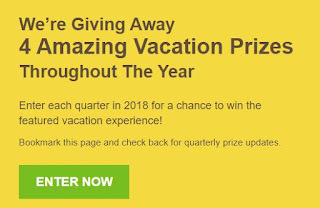 Below you can read and join to win amazing prizes. prizes: Three-night stay in the Presidential Suite at The Westin Los Cabos Resort Villas & Spa.